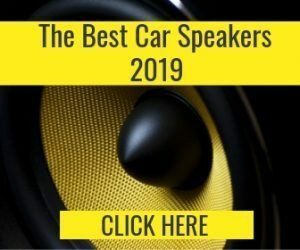 Here at Greatest Speakers, we have one thing in mind: To help you make your car sound better. It is as simple as that. 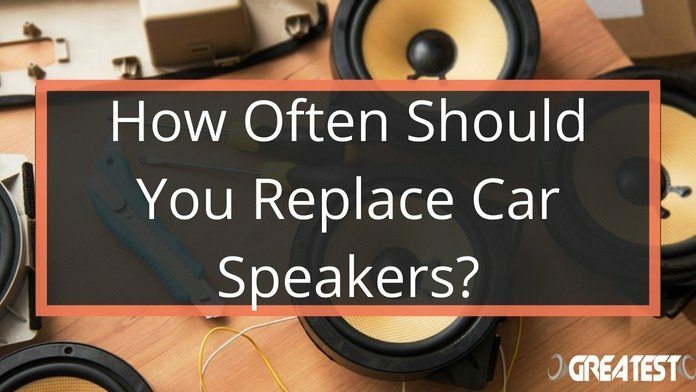 It turns out that there is a lot of factors to count for when looking for the best car speaker systems. 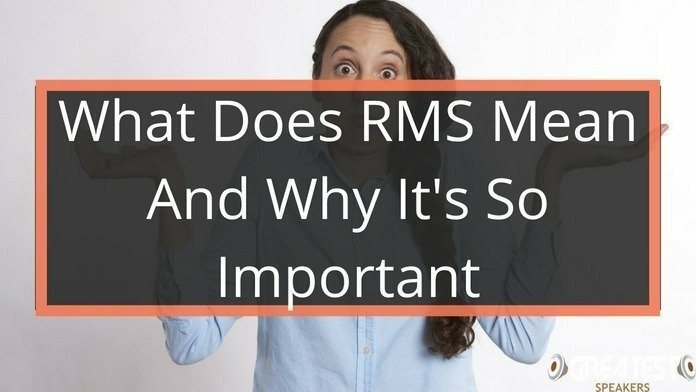 If you have been trying to do a little research yourself, you know it’s true. What size to choose? Should you choose the biggest subwoofer? How much money should you spend? Questions everywhere but no real answers. 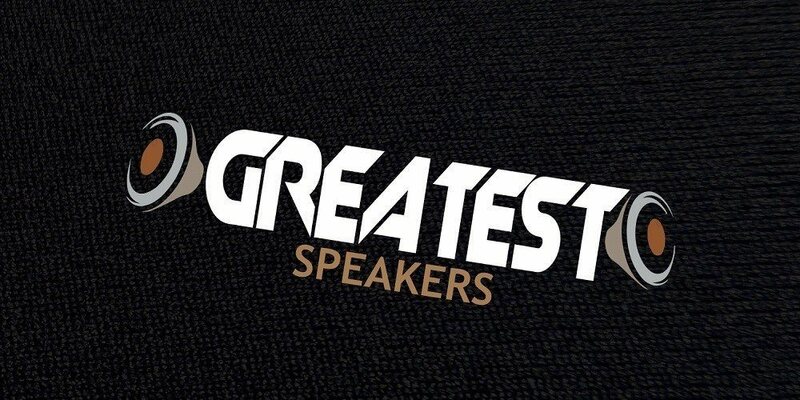 Luckily for you, you have found Greatest Speakers. 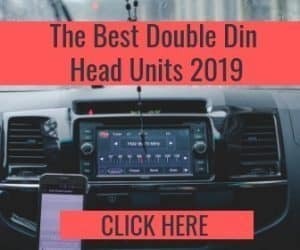 On Greatest Speakers, you will find buyer’s guides for everything connected to car sound. Read our in-depth reviews to learn more about specific products. Get the answers you are looking for in our helpful posts. Everything we do, we do it for you! Currently, there are three people working on Greatest Speakers. Danny is the founder and Chief Editor of Greatest Speakers. He started the site to help others with their sound in their cars. There is a lot of information on the internet but very few are actually worth reading and helpful. Danny wanted to change that. Greatest Speakers also have two amazing editors and writers, Heather and Karim. 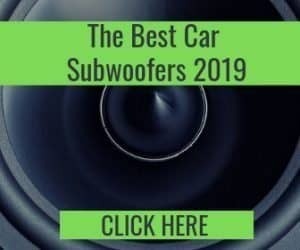 They both are heavenly interested in car sound and speakers in general and is doing almost all the research and testing that you can find on the website.